2013 has been a pretty intense year for cruising, We have had good, bad and just about everything else in-between that you could possibly imagine, but I wanted to pick a few things from the last 12-months of cruising that really stood out to me. The good, the bad and the awesome! These are my personal views, feel free to pipe in with yours too by leaving a comment below. Carnival Cruise Line – Worst luck! Poor Carnival had a real year of trials and tribulations, just as the light was visible at the end of the tunnel something else came along and rocked the boat (pardon the pun). Triumph started what became a cruise ship domino effect after an engine fire caused her to lose power and spend several days stranded at sea. Not the most pleasant experience for those that were onboard that’s for sure! Her sisters joined in the fun too! 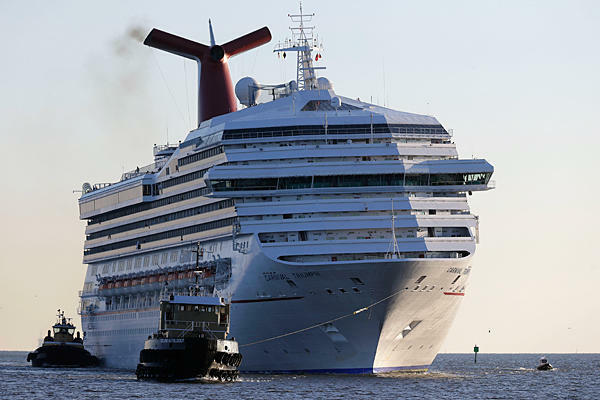 Carnival Dream had issues with her back-up generator, Carnival Legend also experienced technical issues and the Carnival Elation got a bit confused with steering issues. The Carnival sisters were clearly having tantrums! Aside from recently refuting claims made in a class-action lawsuit filed by Carnival Triumph passengers, Carnival Cruise Lines have had some calm from the storm and on December 21st the Carnival Valor was actually involved the rescue of five sailors from their sinking yacht off the coast of St Martin. A story that ended positively for everyone! Back to Royal Princess though, definitely a winner in my book! 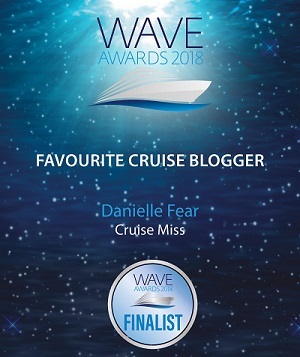 CruiseMiss guest blogger, Scott actually enjoyed a short preview cruise aboard her and put a wonderful video together. You can view it here if you haven’t seen it already. OK this is the AWESOME bit! 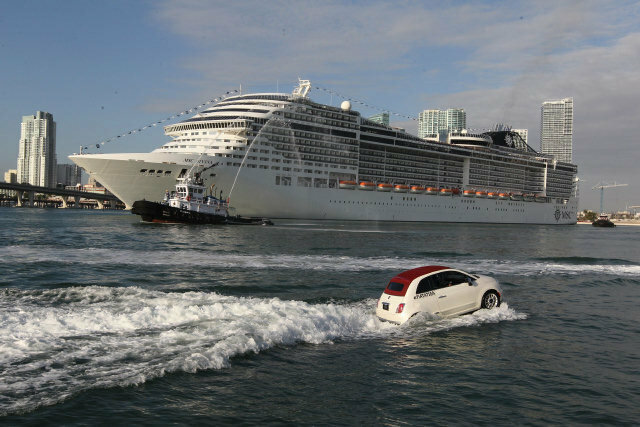 MSC Divina’s arrival into Miami. My goodness! That has got to be one of the BEST ship arrivals EVER! Aside from having an incredible ship (and she really is visually impressive even just from the outside) you have a brigade of Fiat 500’s racing alongside her! Whoever came up with that deserves a free cocktail, they really do! Obviously I wasn’t in Miami, but even just looking at the images online you are left totally gobsmacked! I didn’t know whether I wanted the ship or one of the car’s…..now that’s saying something! MSC Divina definitely takes the tiara for best ship arrival! By a mile! Britannia. If I said I wasn’t in the least bit interested in this vessel I would probably be struck down on the spot for telling the world’s biggest lie! I absolutely cannot wait for this ship!! I have no doubt that she is going to be fantastic and the recent releases of short videos detailing her design have just added fuel to the ‘I can’t wait’ fire. I am DETERMINED to be on her maiden voyage if it breaks me! 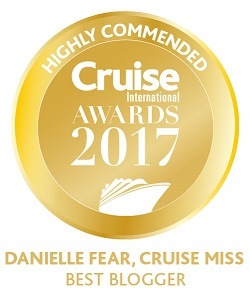 Royal Caribbean definitely go top of the list for announcements relating to new innovations for future vessels. You have to admit when Royal do something they certainly don’t do it by half! When they announced what we could expect from Quantum and Anthem of the Seas when they arrive I was just in that kind of WOW state of mind! I have no doubt all the Quantum vessels will be out of this world and real winners, especially among families. I am hoping to board one of the Quantum-class ships and even at almost 30-years old I can tell you I will head straight for the bumper cars. I’m not going to lie to you! 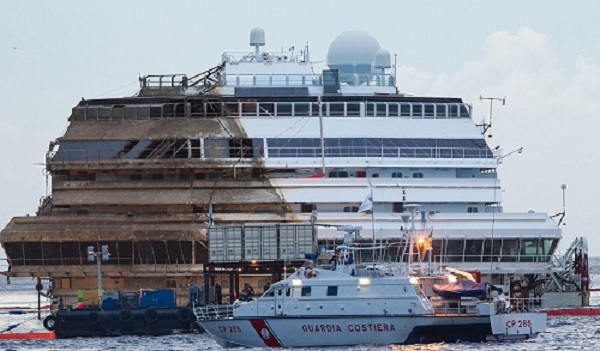 After the pain and heartache that came with the sinking of the Costa Concordia in January 2012, finally in 2013 HUGE steps were taken to begin the process of righting the ship and towing her away. There is still a long way to go, but righting her was an epic engineering event and one that started the ball rolling to allow the process of retrieving personal effects from the ship to begin. The images of this huge vessel once again being up-right were incredibly dramatic, but sadly her righting also came with the discovery of more bodies. The only positive thing that can be taken away from a discovery like that is knowing the families involved could feel some kind of closure. Finally they had answers! I note this as the beginning of the end because righting her was the beginning of the process and her towing away from the area and scrapping shall symbolise the end. A few others that stand out in my mind also are: Viking River Cruises announcing they would be introducing Ocean going vessels to their fleet. The incredible transformation of Carnival Destiny into Carnival Sunshine – That has to be one of the most impressive ship overhauls in history and of course the arrival of Norwegian Breakaway in Southampton. 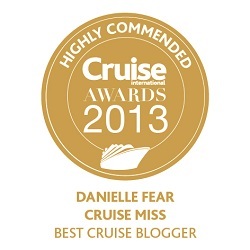 All I can say now is roll on 2014……it’s already shaping up to be an EXCITING year for the cruise industry! I was on divina while she arrived to miami . It was incredible and beautiful to reach miami after 21 days of atlantic pass starting from izmir. Divina was excellent , food and entertainment was excellent.hoping to cruise again with her. It seems so hard to believe that the Carnival Ordeal happened in this past year. There were so many good events that have happened since then. This is truly an exciting time to be involved with the cruise/travel industry.